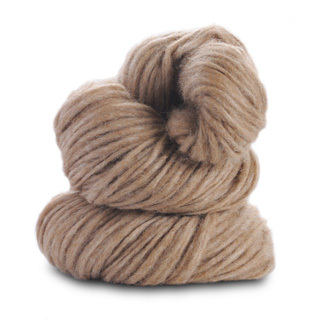 Nutty, sand colored with a subtle heather of creme, this baby alpaca blend yarn will knit up into cuddly sweaters, hats and scarves in no time. All Colors are now in stock! And gorgeous! A sample of the types of patterns that make Blue Sky (And Techno) So amazing. Style. Fashion. Fabulous Yarn. Instructions are for smallest size, with larger sizes in parentheses. When one number is given, it applies to all sizes. Please note: phot shows FAME but in reality, fame is really not ecru, but WHITE!